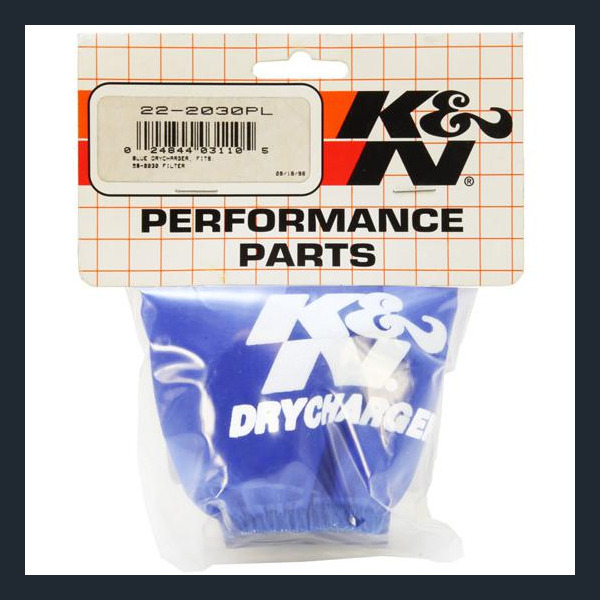 The K&N Drycharger® is a silicone treated, polyester wrap that is made to cover K&N Air Filters or Personal Watercraft Flame Arrestors. 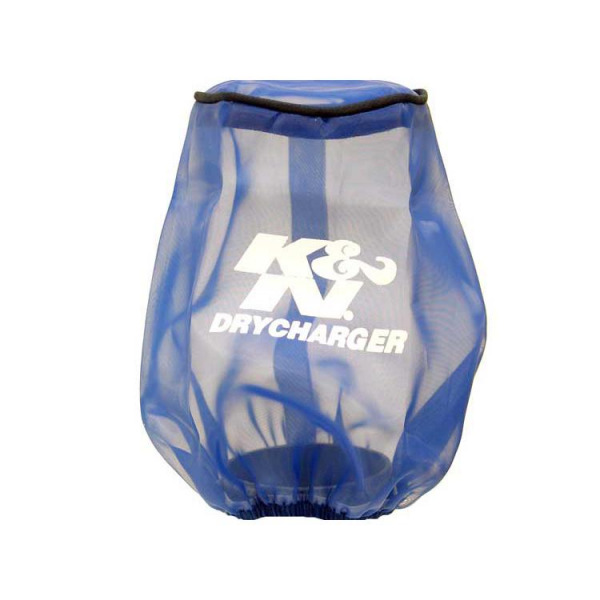 These Drychargers, which are similar to the K&N Prechargers, contain uniform micron sized openin gs that allow high air flow. Yet, due to the Drychargers silicone treated polyester wrap, the amount of water that reaches the air filter or flame arrestor is limited.